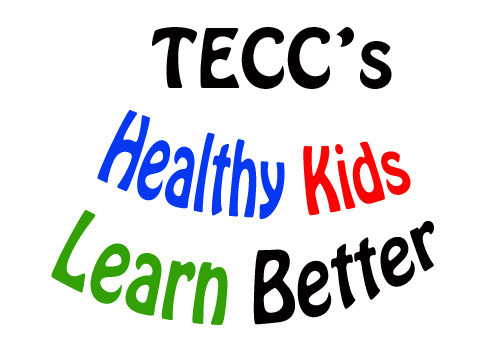 TECC principal Tammy Guiadrone has announced dates for free health screenings for all kindergarten and Pre K students. Students will receive free hearing evaluations on October 9th and dental screenings provided by Ocean Dental will take place on October 25th. In addition parents will have the opportunity to sign up their children for free flu shots to be administered by Passport Health on October 22. All permission forms and necessary paperwork will be sent home via the take home folders as the dates for each screening draw near. Oklahoma Health Department studies indicate that students with hearing, vision and dental issues are often compromised when it comes to being successful learners because they may not be able to hear or see the teacher, or are feeling ill due to serious tooth pain. Also more than 70 Oklahomans died from flu related illnesses during the most recent flu season. Flu vaccines are proven time and again to help in the prevention of these deaths. These screenings and vaccinations are not mandatory and parents will have every opportunity to opt out with a signature. However many parents take advantage of the evaluations on a yearly basis because they often do not have the time or financial means to get their little ones needed medical attention. Questions concerning the upcoming health checks can be directed to Mrs. Giaudrone at (405) 598-2967 during regular school hours.